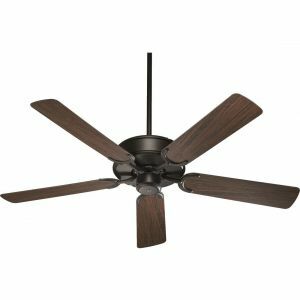 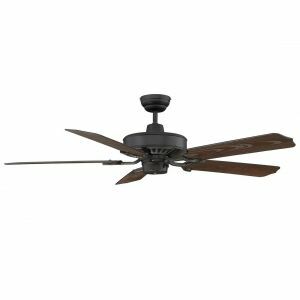 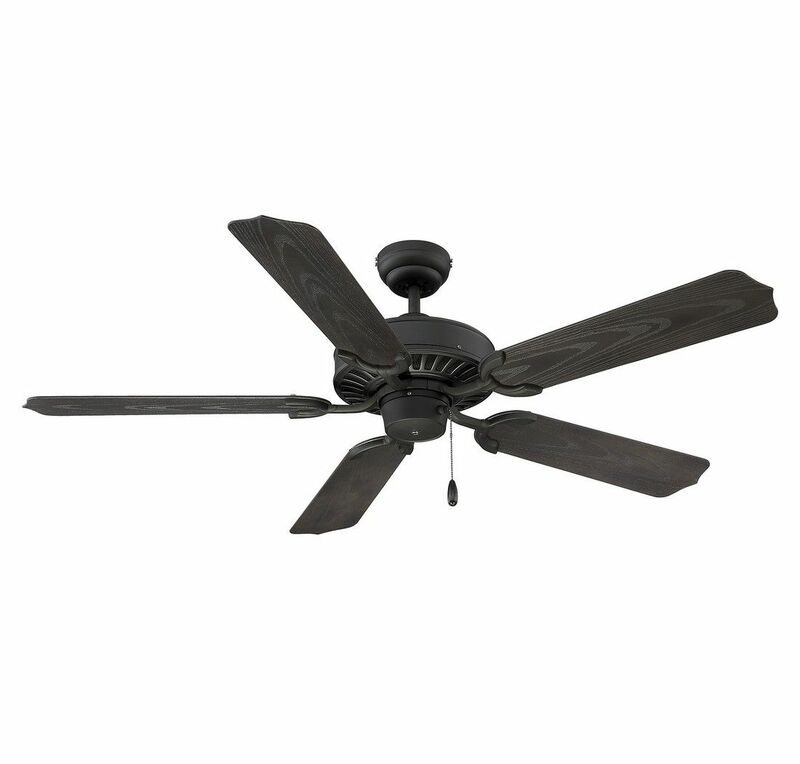 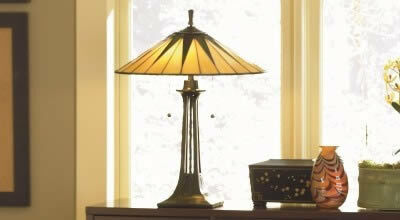 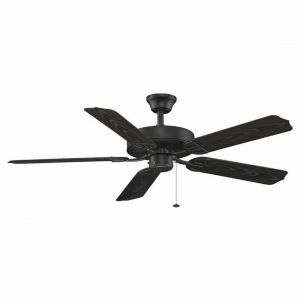 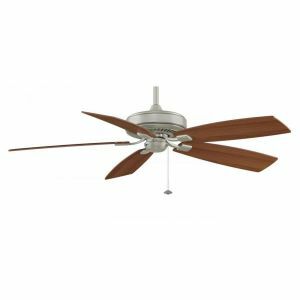 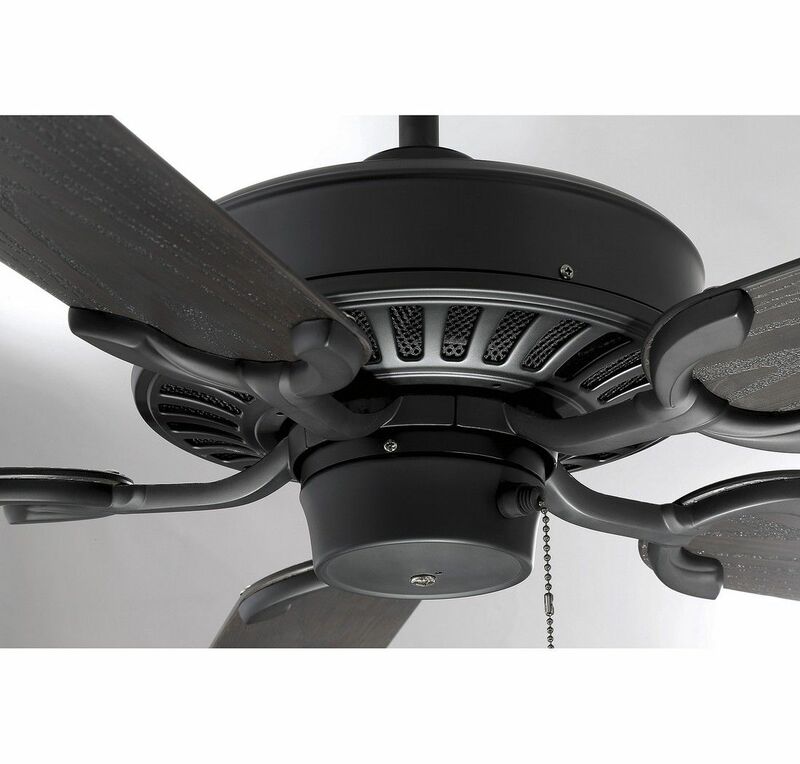 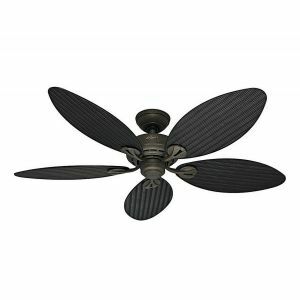 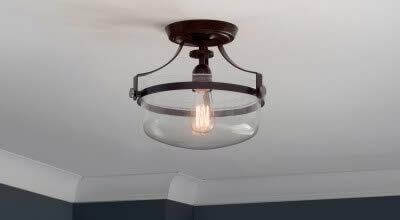 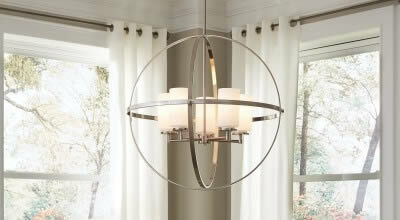 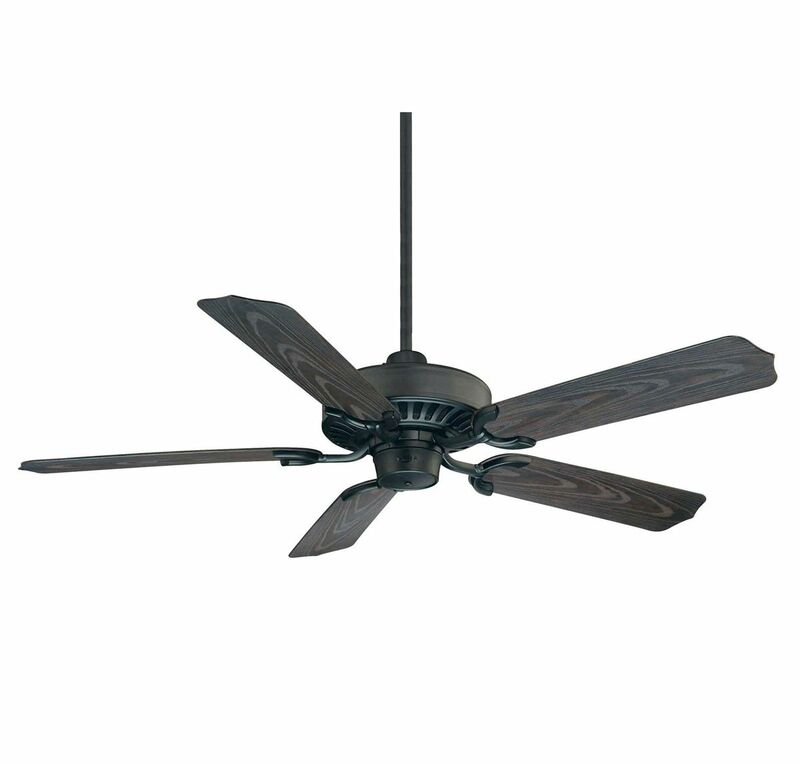 This Savoy House Lancer outdoor ceiling fan demonstrates versatile style at its best! 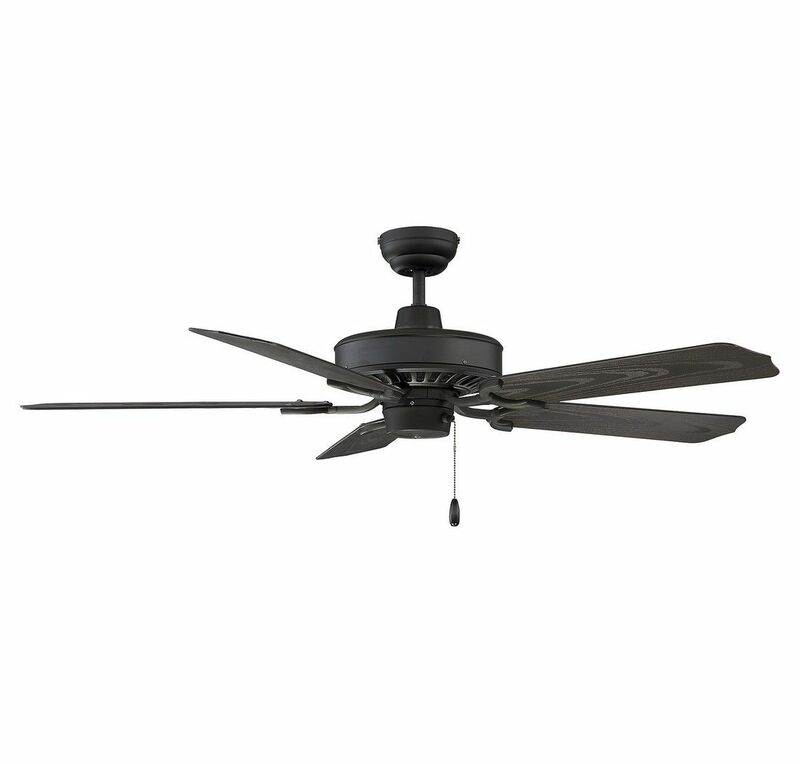 This classic design is finished in flat black and adorned with chestnut blades. 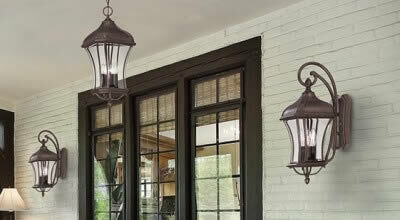 Lancer can be used in areas that are directly exposed to the elements, such as a pergola or gazebo. 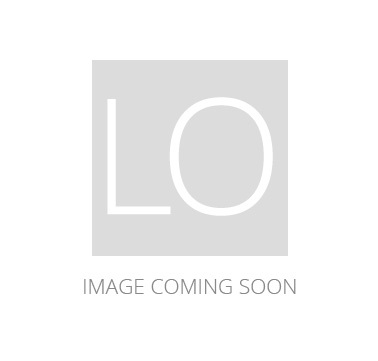 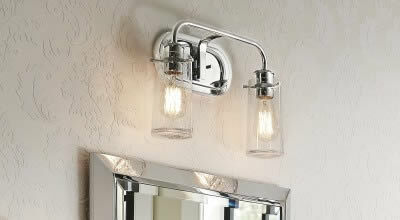 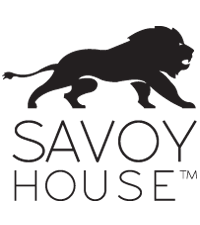 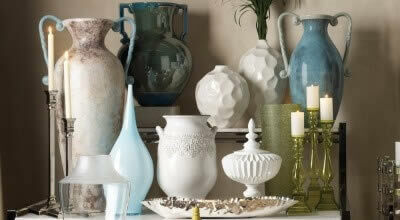 Special Price $246.50 Originally $290.00 $43.50 Savings!